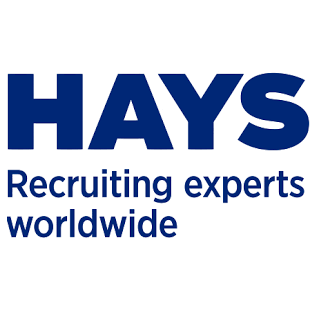 Hays is the recruitment market leader in the UK, with around 100 offices across the UK and 2,000 consultants. 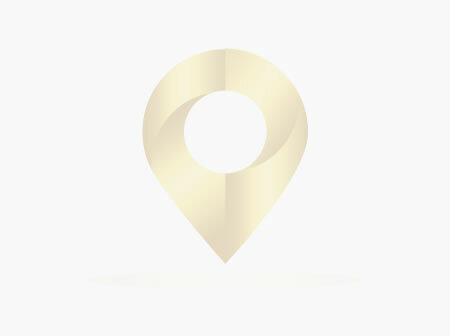 Our experts cover a range of specialist areas from accountancy and finance, to office support, HR, construction, IT and education. Website and all content Copyright © 2018 Carlisle Ambassadors. All Rights Reserved.